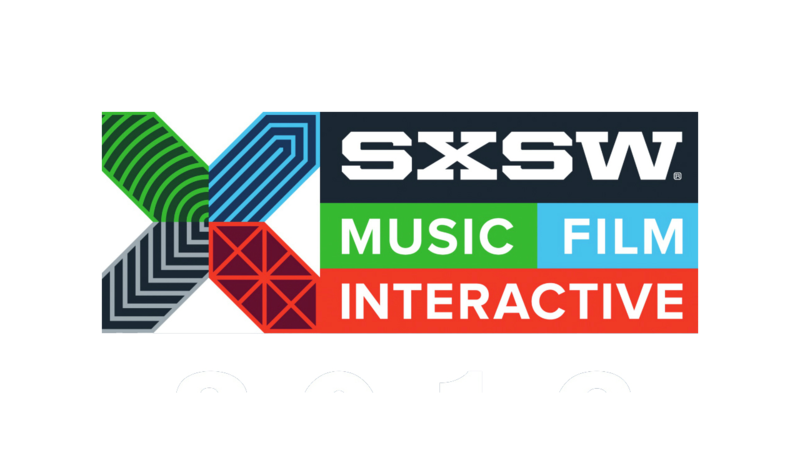 PBS, PBS member stations and producers have proposed, or have speakers on, more than 20 sessions at the 2016 SXSW Festival, held annually in Austin, Texas. SXSWedu will be held March 7-10, SXSW Interactive is March 11-15, and SXSW Film is March 11-19. The winning panel proposals will be decided in part through an online voting system called SXSW PanelPicker and your help is needed in putting PBS’ panels over the top! Below is a round-up of the proposed PBS-related panels. Click through any/all to cast your vote (registration is required, but just needs an e-mail address). Small Teams, Big Impact. The power of prototyping! Arguing Nicely: Is Civil Debate Still Possible?